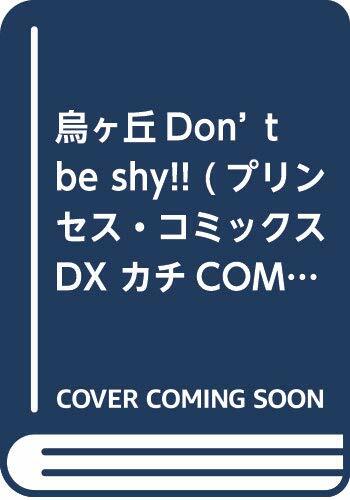 烏ヶ丘Don't be shy! !の検索結果 | コミカレ! Copyright © DIGITAL POPEYE All rights reserved.